Project Spartan, Microsoft’s codename for its Windows 10 browser, now has an official name. 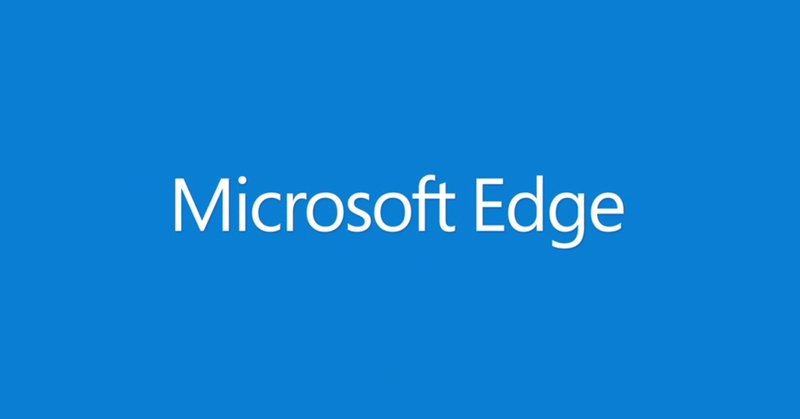 Corporate Vice President of the Operating Systems Group, Joe Belfiore, just revealed that Spartan will arrive as Microsoft Edge and that web extensions will be built right in. This means that Microsoft’s brand new browser will be able to run extensions that were originally built for Chrome and Firefox. Myerson briefly showed off a Chrome extension running on Edge with only minimal changes to make it happen. This could be a pretty big deal but unfortunately, he didn’t spend much time on it before moving on. The overall UI of Edge as well features like Cortana integration and note-taking with a stylus are all still present, however.